Ever wondered about a career in horticulture? 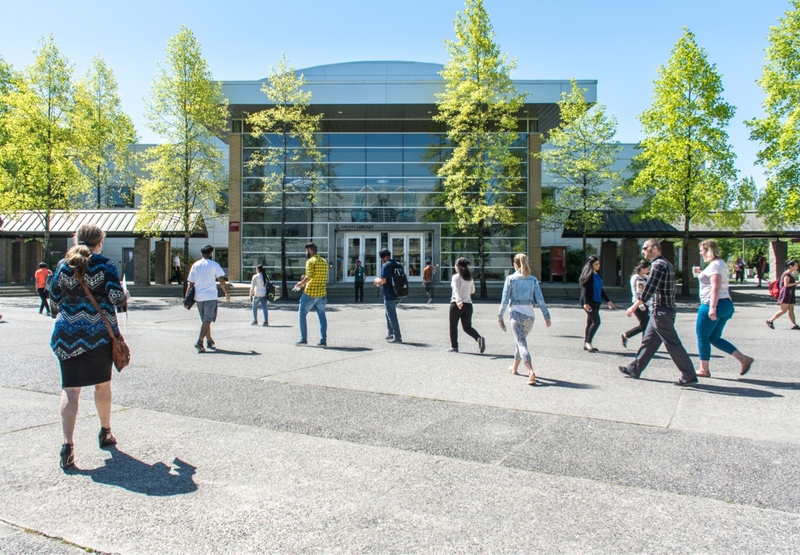 Curious about the education options available? Join us for an information session and learn about our cutting-edge facilities. 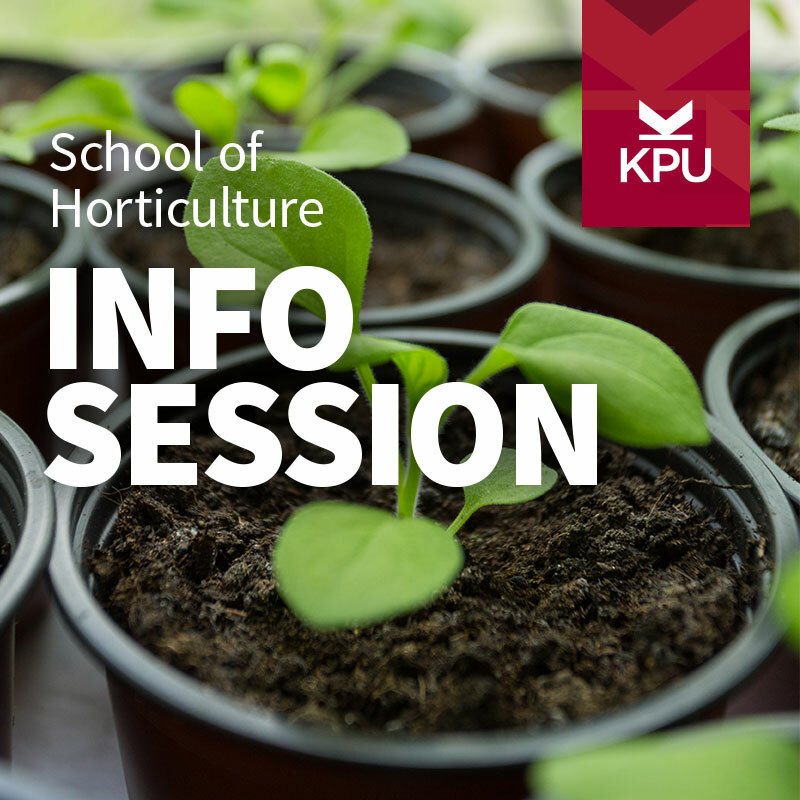 Meet faculty, current students and alumni to find out more about KPU's programs and careers in the horticulture industry.